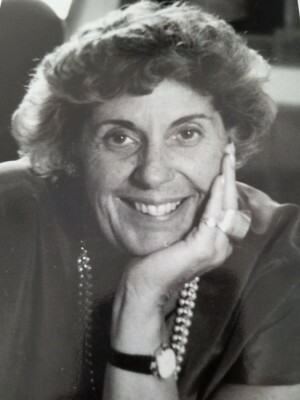 Carole Ann McDowell passed away peacefully on Saturday March 23, 2019 at the age of 83. Mary her daughter and John her son were by her side at the time. Carole was born in New Toronto on April 28, 1935 to Harry and Kathleen Parkes. Throughout Carole’s life she always had an eye for decorating and a love of art. After owning her own Art Gallery in Toronto, McDowell Gallery, she became director of the Whittan Gallery in King City. Carole was lucky enough to retire to her favourite place on earth Wendake Beach on Georgian Bay. Carole had been coming up to Georgian Bay with her family since she was 6 months old. Her children and grandchildren were all lucky enough to share in her dream and love for the area. Carole’s favourite thing to do was watch the storms coming across Georgian Bay and the beautiful sunsets, with her family. Whether it was time, love or special gifts, Carole’s warmth and generosity was always felt by her family and the people around her. Carole will be greatly missed by her friends, family and grandchildren, Kyle, Jessica, Stefan, Liam and Harry. They were her greatest joy. A memorial will be held on Saturday March 30, 2019 from 1:00pm to 4:00pm at Carole’s home, on Wendake Beach. Memorial donations to Hospice Huronia https://www.hospicehuronia.ca/ would be appreciated and can be made through Lynn-Stone Funeral Home.